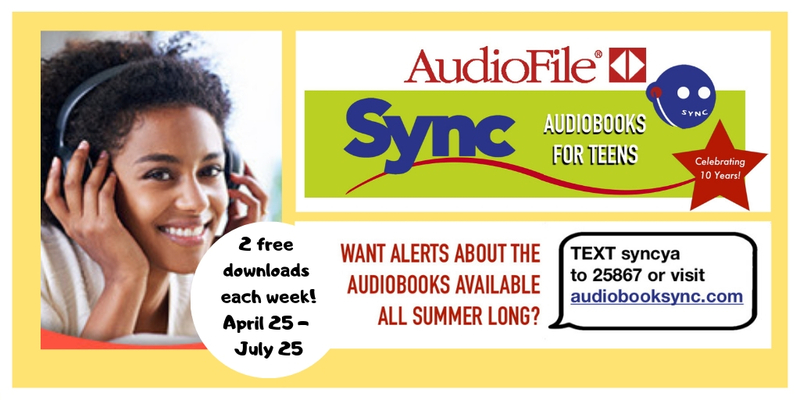 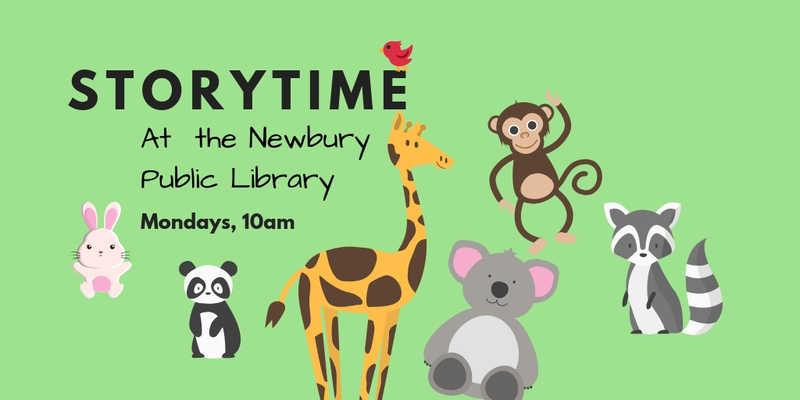 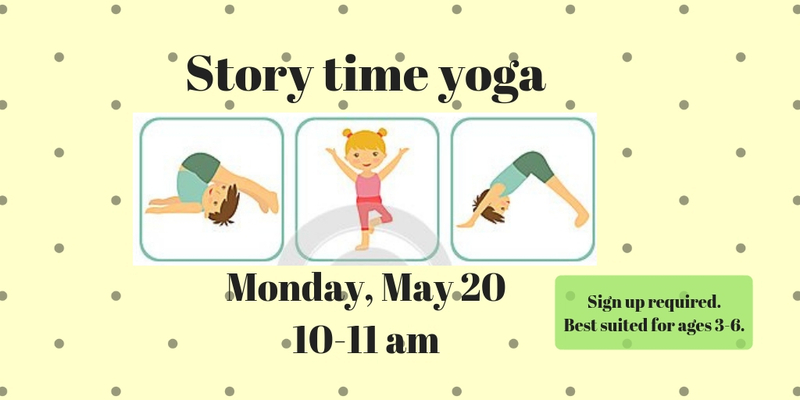 Newbury Public Library – More Than Words. 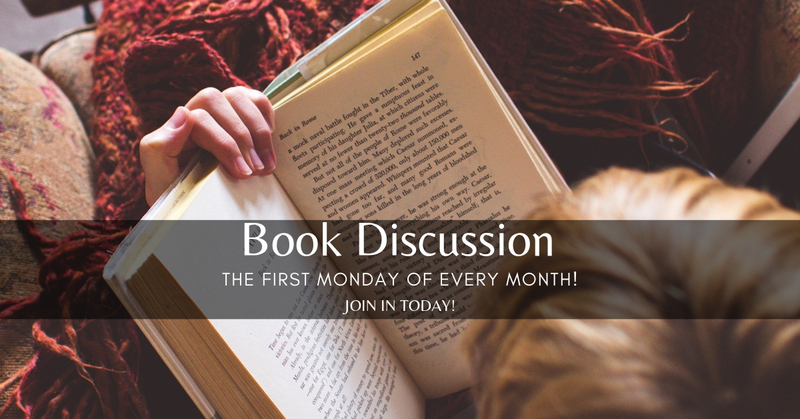 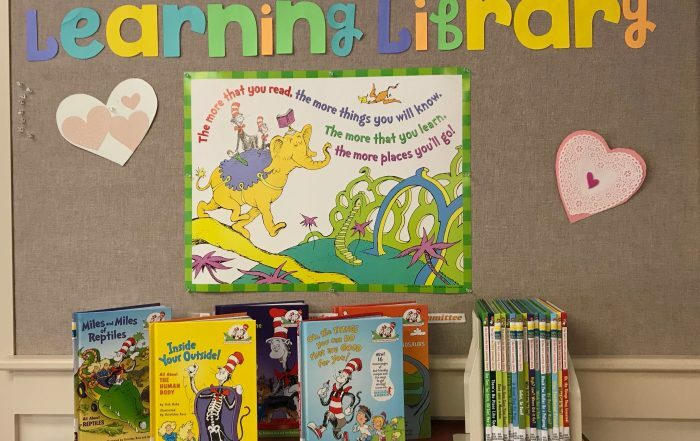 Newbury Public Library2019-02-27T10:16:39-04:00February 27th, 2019|Comments Off on The Cat in the Hat Learning Library Collection! 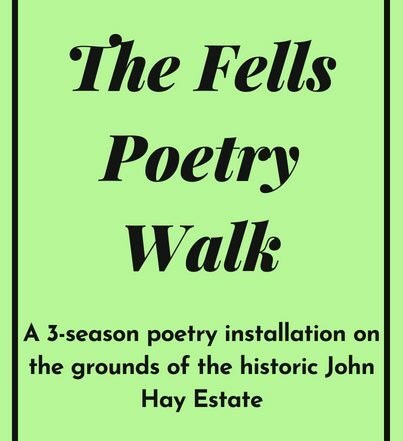 Newbury Public Library2018-09-04T11:25:59-04:00July 17th, 2018|Comments Off on Poetry Walk at The Fells Historic Estate and Gardens!